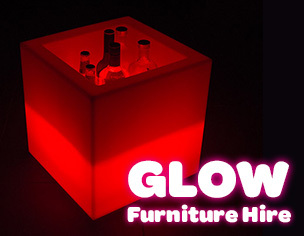 The glow open cube is a versatile piece of glow furniture. 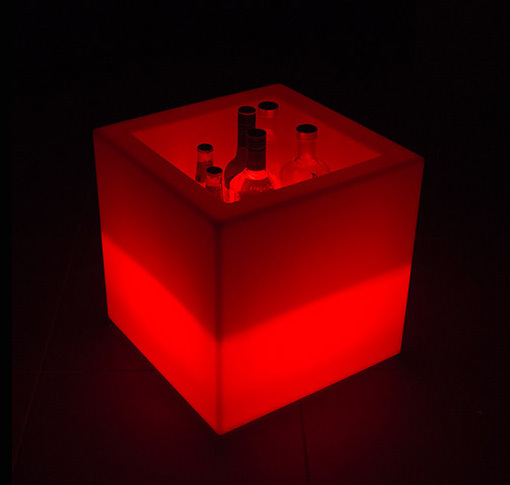 It can be used to hold drinks as an ice tub, or it can be used to make a decorative wall or display. 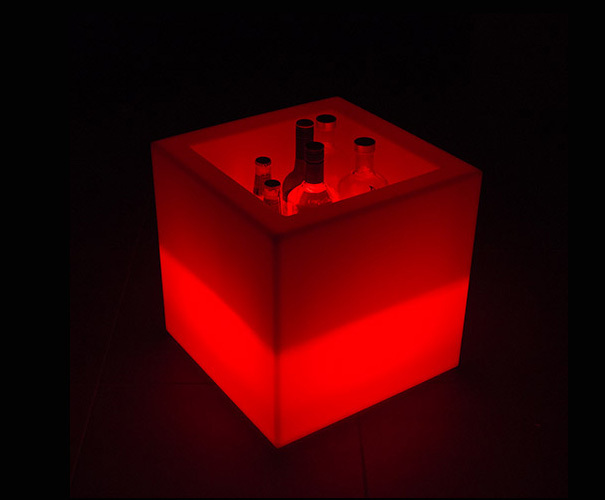 The open glow cube is wireless and will last for eight hours when charged. 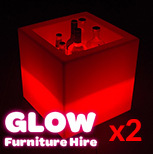 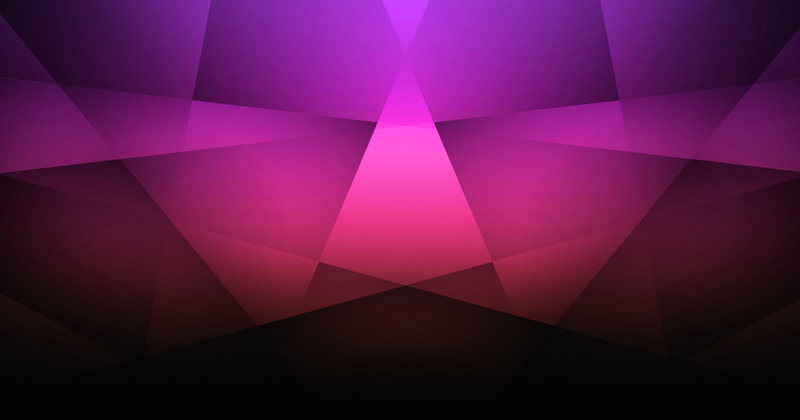 A glow remote is provided allowing you to adjust the colour of the open glow cube as you wish.